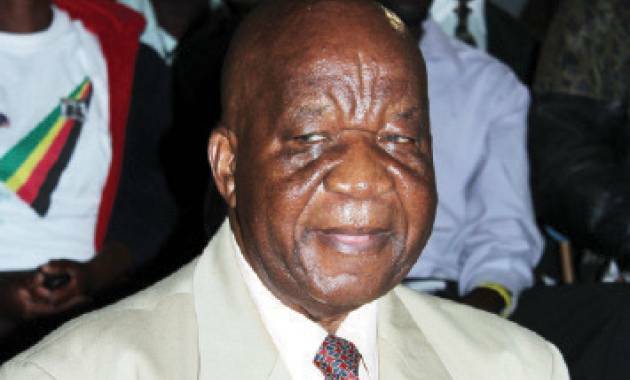 Zanu PF provincial chairman, Professor Callistus Ndlovu has died in South Africa. A family spokesperson said the veteran nationalist was in South Africa where he was being treated. He is survived by his wife; Angeline, three children, four grand-children and one great-grand child. Mourners are gathered at house number 3, Flethcher Avenue, Khumalo, Bulawayo.